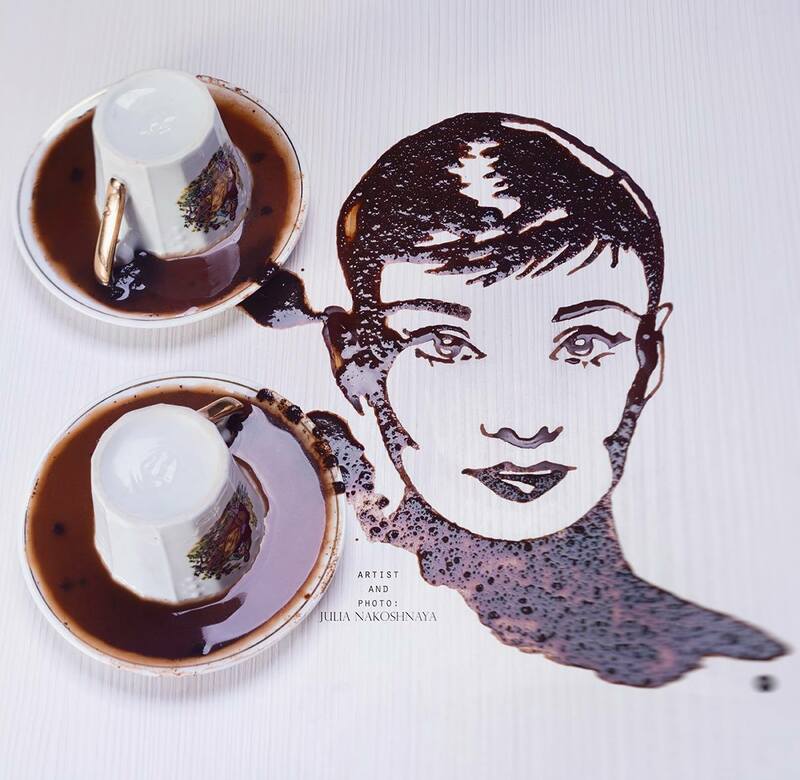 Audrey Hepburn — in a coffee version. RBTH presents a digest of Russia's most delicious culinary events from February 24-March 1, 2016. Russia’s pizza-by-drone chain moves into U.S. The Dodo Pizza chain, based in the city of Syktyvkar in Russia’s Komi Republic, has launched its first U.S. restaurant. The branch, located in Oxford, Arkansas, is currently testing its operation, and the official opening is planned for later this month. The pizza chain is famous for its unique delivery method — it sends pizzas by drones. The chain, which was founded in 2011, now operates in 70 Russian cities and has plans for more than 400 outlets in the U.S. Pizza has been one of the favourite dishes in Russia since Soviet times. Food writer Anya von Bremzen’s latest work, “Mastering the Art of Soviet Cooking: A Memoir of Food and Longing,” has finally been translated and published in Russian. The book, published in 2013 in The U.S., tells the story of three generations of the von Bremzen family during the Soviet period through the food they prepared. Each chapter is accompanied by a recipe. In Russian the book carries the subtitle “A book of food and hope,” which is an apt description of the work. Russian Railways has announced plans to open its own food retail chain in train stations based on the model of 7-Eleven. The chain will be focused on grab-and-go products for passengers. The range of products will be fairly limited, although some outlets will also have mini-cafes with hot meals and drinks, similar to those in the Moscow metro.